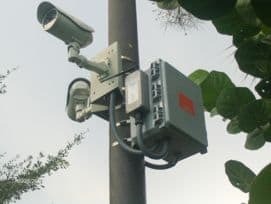 Many Homeowners Associations (HOAs) in South Florida and other areas of the United States are facing the same obstacles when planning a video surveillance system to protect their communities. In many instances, the clubhouse, pool, guard gate, gym and other common areas of interest are positioned such that running cable to one central monitoring station is not practical, cost prohibitive or simply impossible. Fortunately, with increasingly powerful and affordable wireless security camera system technology emerging, applying a wireless solution to surveillance systems for HOAs makes sense. 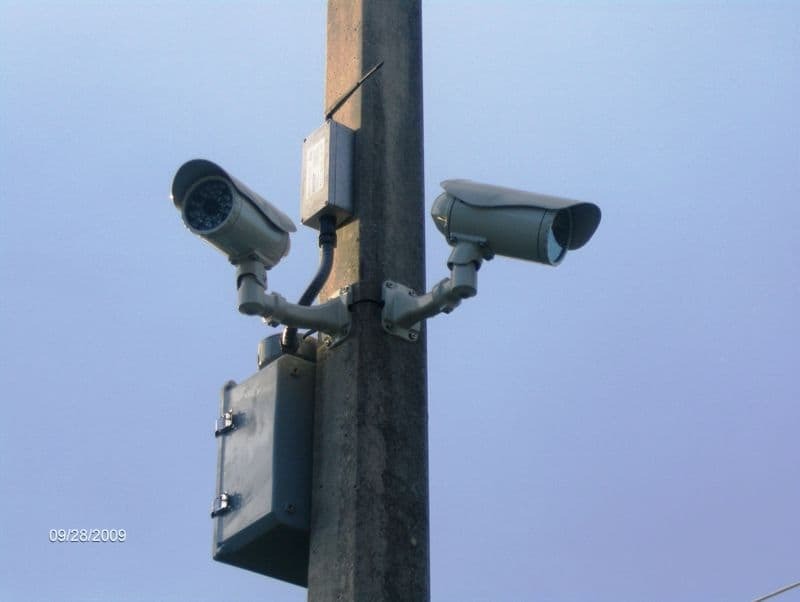 Setting up a wireless HOA surveillance system with either IP cameras or traditional CCTV cameras is now relatively simple and can be achieved with the use of IP (Internet Protocol) computer networks (LANs, WANs) and some wireless transmitters / receivers. You may then access ALL of your cameras through your LAN (Local Area Network), as well as, remotely over the Internet if you choose. 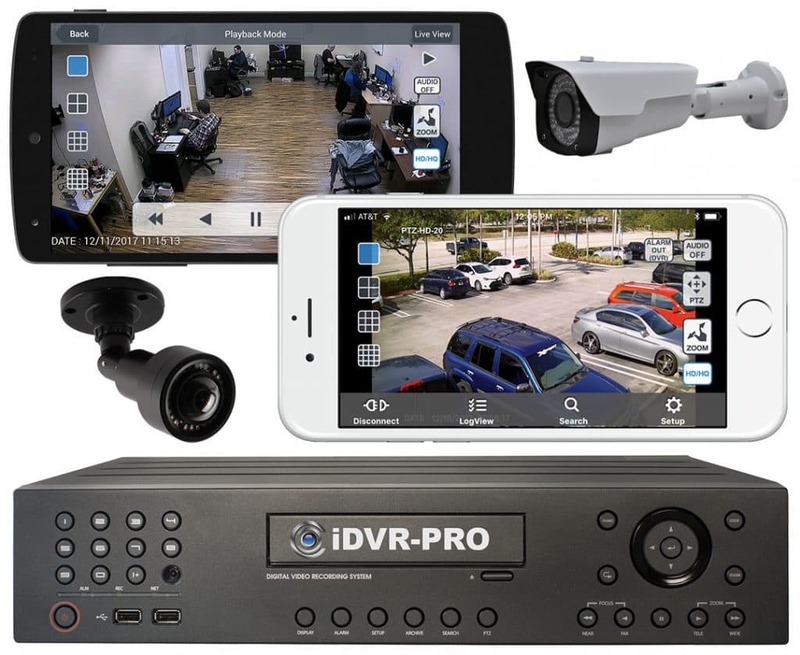 Although it is NOT necessary to employ IP cameras to access your surveillance system remotely, there are some advantages in doing so. The main one being that the commercial grade and reliable wireless transmitters work over IP, so IP cameras are a natural fit and the easiest to integrate. The PoE (Power over Ethernet) function of IP cameras is also an advantage. This enables installers to power the cameras using CAT-5 cables with the appropriate PoE network switches or injectors. In many cases this allows for easy integration into an existing CAT-5 network where cable is already present. This can cut down on cost by reducing cable runs. This system can also be used with CCTV / analog security cameras if you also use a network video servers and a network video decoder. The main purpose of the system is to provide a cost effective solution for remote and hard-to-reach camera locations where dredging and cable laying is not practical or is too expensive to do. 2 Wireless Video Surveillance Transmitter Systems – these were used with the outdoor IP cameras to transmitter about 550 feet from 2 poles, back to the clubhouse where the receiving antennas were positions as well as where the recorder is located. This surveillance system enables the home owners association board members to record video at the clubhouse, pool area, and entrances. It also allows them to view the system remotely over the Internet. 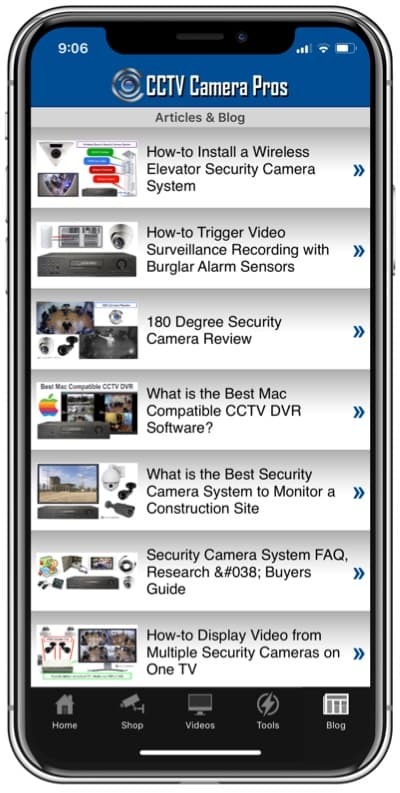 CCTV Camera Pros supplies video surveillance equipment and security cameras nationwide in the USA. We are specialists in the industry and can design a complete system that is easy to use for your HOA community. Please call 888-849-2288 to speak with an engineer or visit www.cctvcamerapros.com to look at more equipment. Smart Pro Techs is an installation partner of CCTV Camera Pros that provides data and surveillance system installation services in Palm Beach and Martin counties of Florida as well as all areas around New York City under their sister company Tel-A-Tech. Please call 888-849-2288 if you would like to get an estimate on surveillance installation for your community or business or fill our our request a quote form.